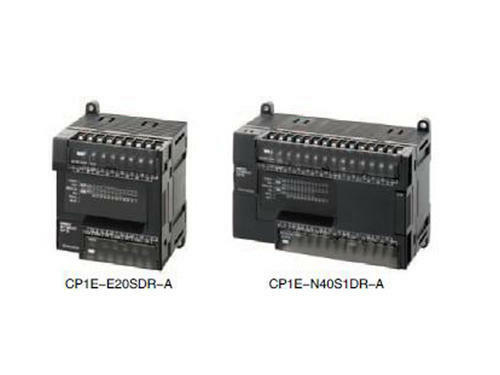 We are the leading manufacturer, supplier, trader, wholesaler and retailer of PLC Panel, Programmable Logic Relay, Commercial Drive, Control Panel, Power Supply Unit,Optical Encoder and more. Our range is sturdy in nature and highly demanded all across the nation. We also provide AC Drive Repairing Service and more.